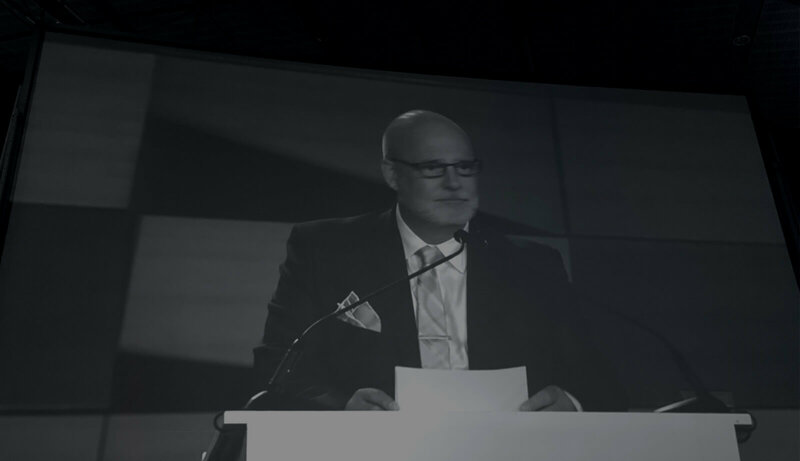 On the 19th July 2017, during a lunch for nearly 7,000 delegates of the GBTA Convention in Boston, an announcement from the main stage about the results of the association’s 2017 board elections was made. The same announcement is made every year as it is at this event that GBTA members decide on the next leadership for the world’s biggest business travel association. But this year was a little different, because this year the members elected the first ever board director to reside outside North America. Paul Tilstone, managing partner of FESTIVE ROAD, will serve a 2-year term as GBTA Allied Director at Large until July 2019. Here he re-iterates his election campaign promises to the members and thanks those that helped him along the way. “I am delighted to have been elected to the GBTA board and know that, in addition to the great international support I received, it would not have been possible without the support of a large number of North American members. This is really encouraging as it shows that all members of GBTA, not just those in the rest of the world, want the association to become more global in its leadership decisions. It is on this primary point of “putting the G in GBTA leadership” that I campaigned hard whilst at convention. I promised to work to ensure that the board thought more globally in its strategy and tactical decision making during my two-year stint. But my campaign was also based on three other key points and I wish to ask all those who supported me and voted for me to hold me accountable in the next 2 years over these issues. To ensure that the association leadership engages better with its members by working for greater connectivity between the membership and the volunteer leadership across both long-standing members and new entrants. To evolve the association to deal with the considerable ongoing change our industry is experiencing. To elevate the buy/sell relationship as for too long business travel has been seen as a commodity. I am a passionate advocate for taking relationships up a level and the work we have done with clients on more strategic buyer/supplier partnerships supports this. But I believe that GBTA should be leading the way here. 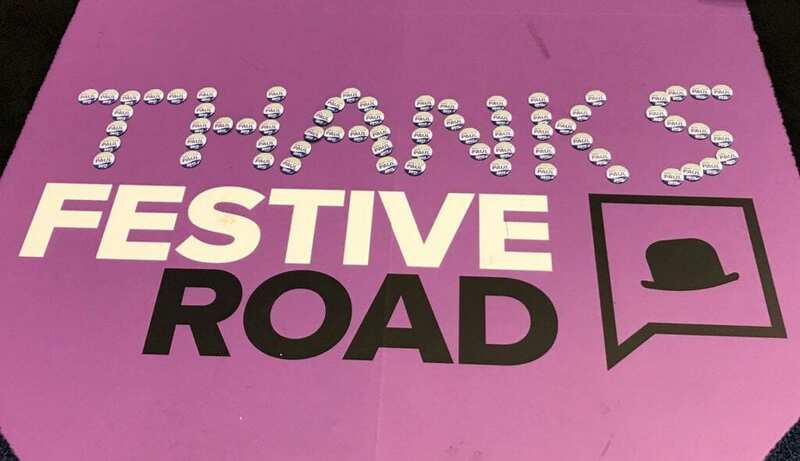 Credibility, creativity and being committed are the core principles of FESTIVE ROAD and I will ensure that they are the core principles of my role at GBTA too. But at FESTIVE ROAD we also say that Engagement Takes Many Forms. In this case it means that whilst I will ensure that I communicate as much as is possible through these channels about my role, I also want the GBTA members to communicate with me – whether by social media, e-mail or face to face at events around the world. Only through your engagement and by holding me accountable will I be truly successful. As a final note, I want to thank those who supported me through the campaign, who helped me to become elected and who will undoubtedly ensure I stay on course. 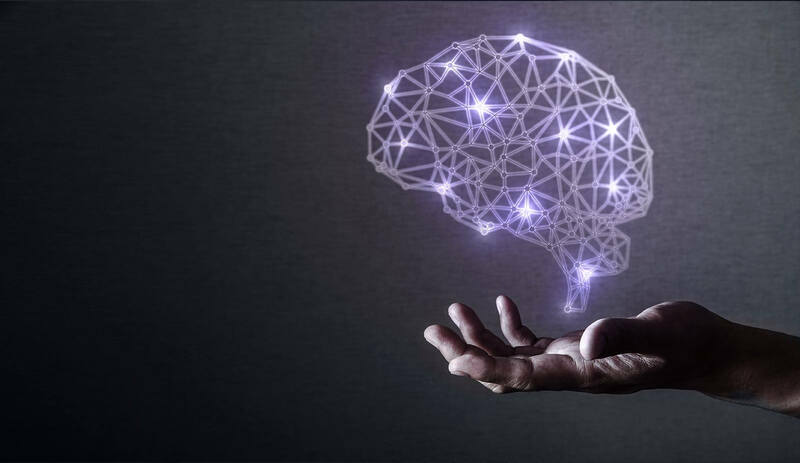 Are You Ready to Re-train Your Brain?